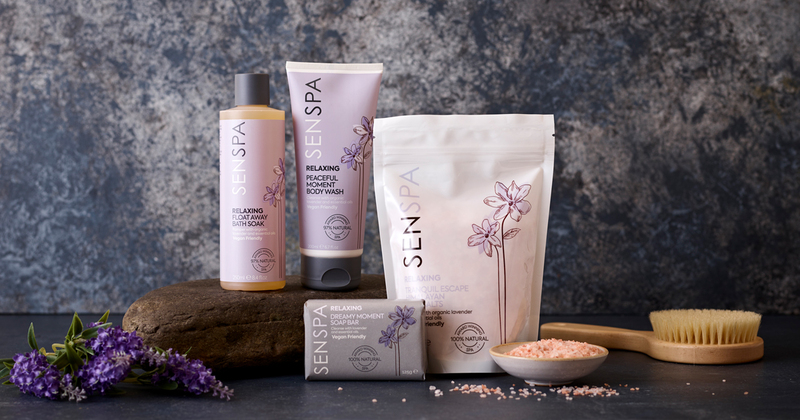 Inspired by ancient Eastern rituals this award winning Thai spa offers an escape from everyday life, a chance to truly unwind and leave your everyday cares at the threshold. 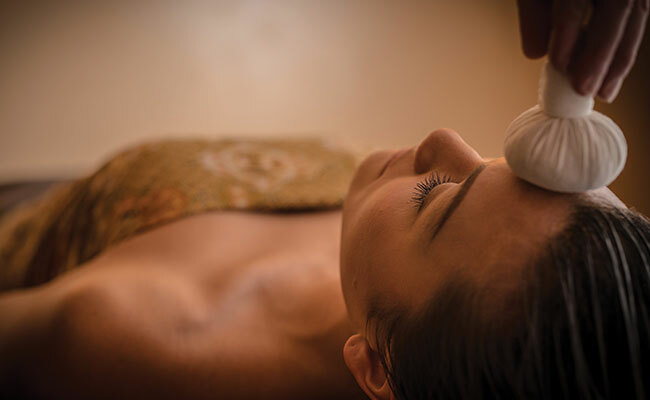 We focus on the health of the mind, body and spirit, combining state-of-the-art hydrotherapy facilities with authentic Thai therapies and mouth-watering Thai cuisine, delivered with the warmth and grace of Thailand. 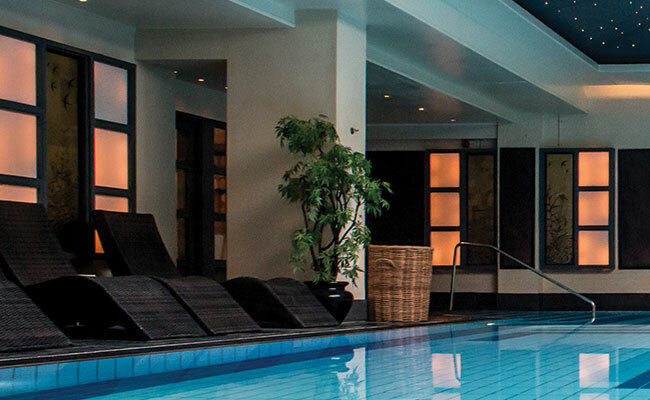 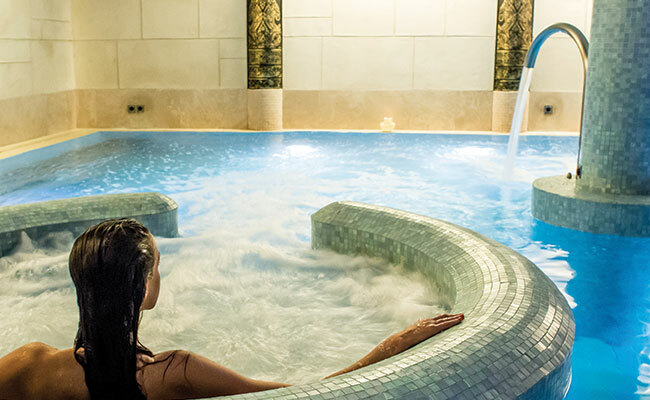 Located at the historic country house hotel, Careys Manor, in the heart of the New Forest National Park, spa therapy and nature therapy combine to offer unrivalled spa breaks and spa days to leave your body glowing, your mind renewed and your soul soothed.